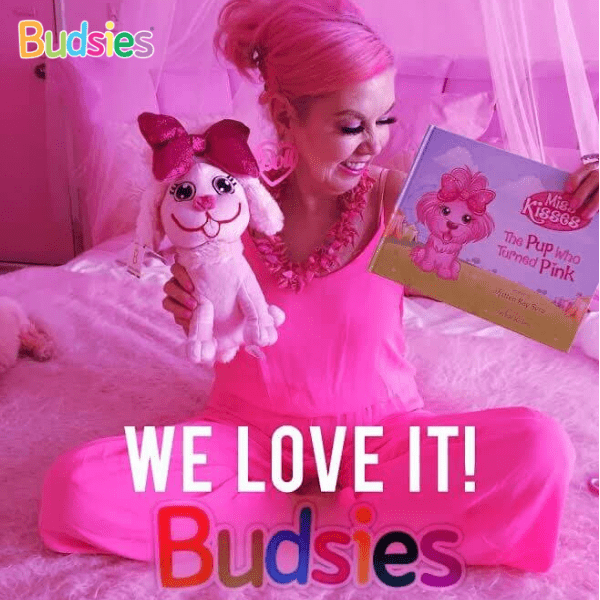 Check Out Our Sister Brand, Stuffed Animal Pros! We just launched our brand new bulk stuffed animals website that specializes in larger custom plush orders! 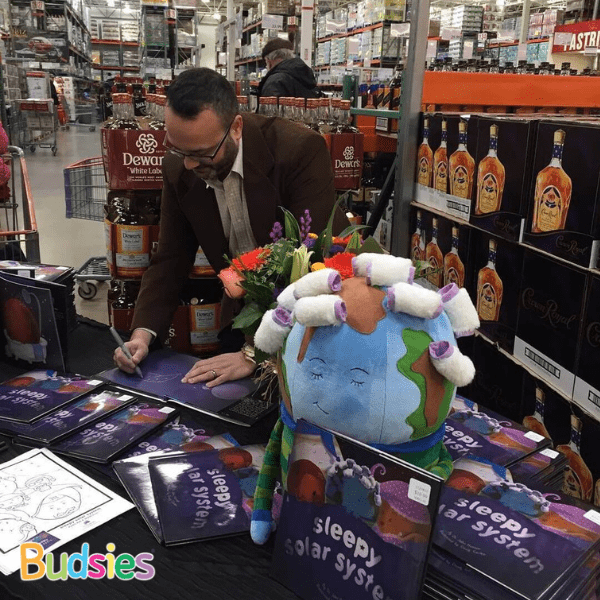 If you're looking to bring your design, brand or artwork to life and would like more than 50 of the same design, we make it easy for you to get started with our sister brand, Stuffed Animal Pros. Check out some of the other amazing designs we've brought to life for companies, authors and more. Our hands-on custom plush services help you impress your customers and fans. Low Minimum Quantity: we're the only custom plush manufacturer who can deliver from 50 to 100,000 stuffed animals. Truly Custom: a teddy bear in a custom t-shirt is still just a bear. Instead, let our designers bring your unique brand's character or logo to 3D life! Personal Service: we're locally based and our staff is always online to help you. The perfect blend of perfected processes and personal attention. Looking to Order Just One? If you're looking to order less than 50 of the same design, please visit our main online plush page. We automatically apply a 10% discount to orders of over 10 and 20% to orders of over 20. 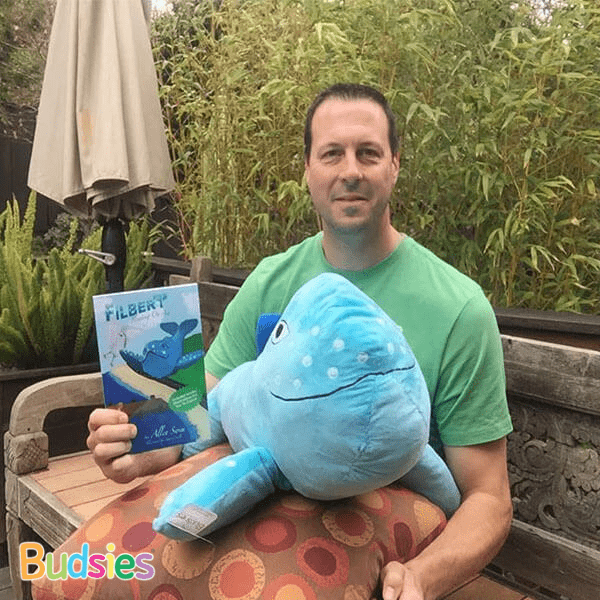 Whether you are looking for a custom plush of characters from your book, a stuffed animal of your mascot, or to simply bring your own original character to life as a 3D plushie, our Budsies custom plush team delivers quality plush at a great price. Children form deep bonds to their stuffed animals. Giving them the ability to hold your character, will enable them to form a much deeper connection to the story. This is the type of unique experience that will turn your customers into raving fans. Click the link below to learn more about our bulk orders. 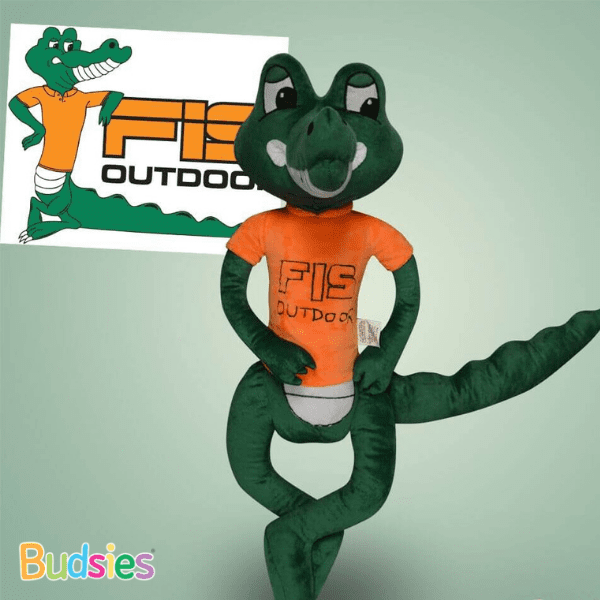 Learn how we can turn your team mascot into a custom plush! Getting a custom plush of your mascot is a great way to celebrate your team spirit. Learn more about our bulk orders by clicking the button below. 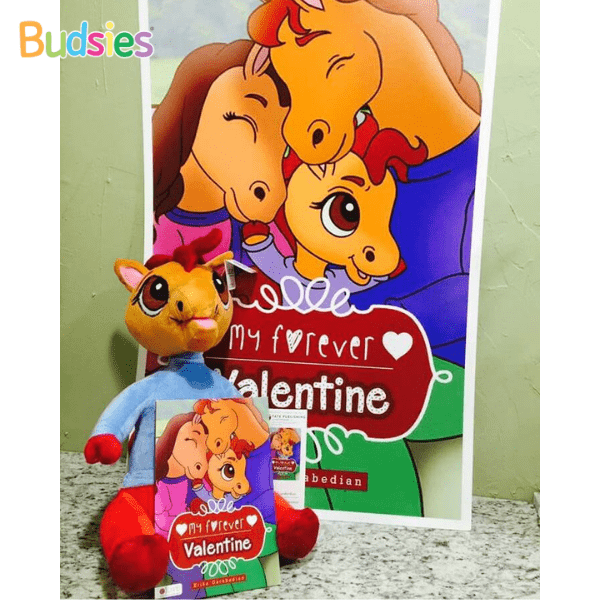 Budsies will make bulk order custom plush for companies! We've worked with hundreds of brands in over 60 countries. Smart Technology Corporation created the ultimate teacher and developer Hackathon event, where teachers and students could explore fun and new teaching strategies for the classroom. They even created a new game called Monster Quiz, where students had to answer questions to try and rack up points for their team. The more points the team has, the more monster eggs hatched. The group to hatch all their monsters first wins! Smart Tech asked Budsies to bring these unique monsters to life for the event, and they were a huge hit. 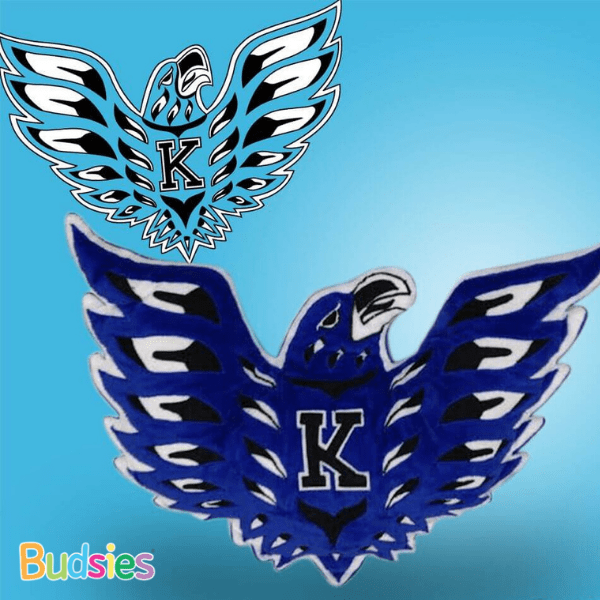 So much so, that they had us make hundreds more to send to different schools as classroom mascots and prize incentives for good performance. How cool! 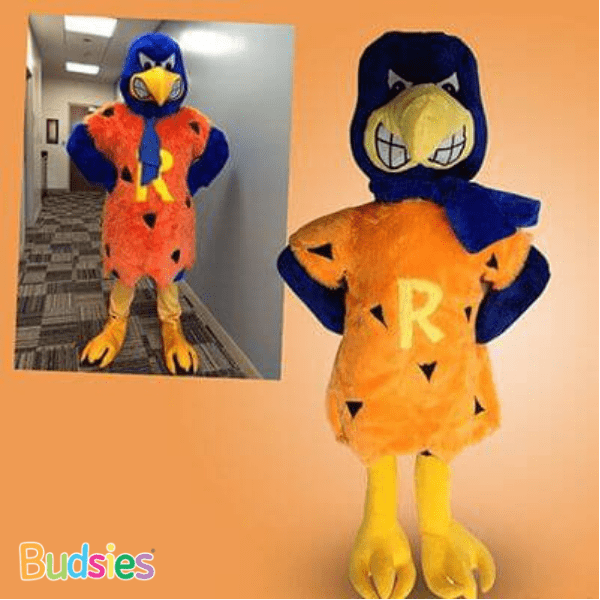 Budsies makes custom bulk plush for charities and non profit organizations as well! 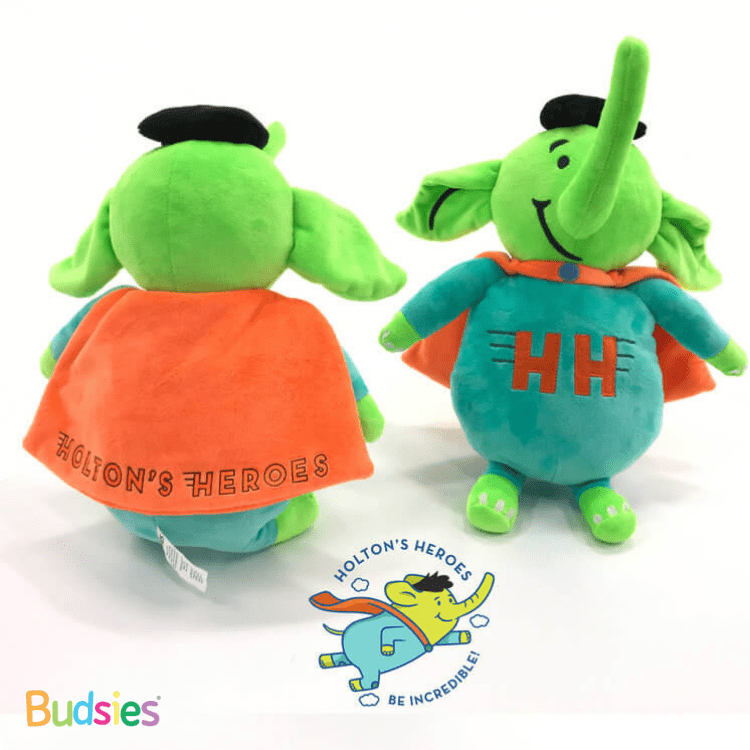 The plush photo on the right was made in bulk for Holton’s Heroes, which was founded to help children and families after a child (aged 0-18 years) suffers from a post-birth pediatric brain injury. As part of the program, families can apply to be one of “Holton’s Heroes” by simply visiting the charity’s site and filling out the straightforward online application. Do you want a magical 3D experience for your clients or customers? Creating custom stuffed animals can be a daunting process. That's why most producers have minimum quantities in the thousands. 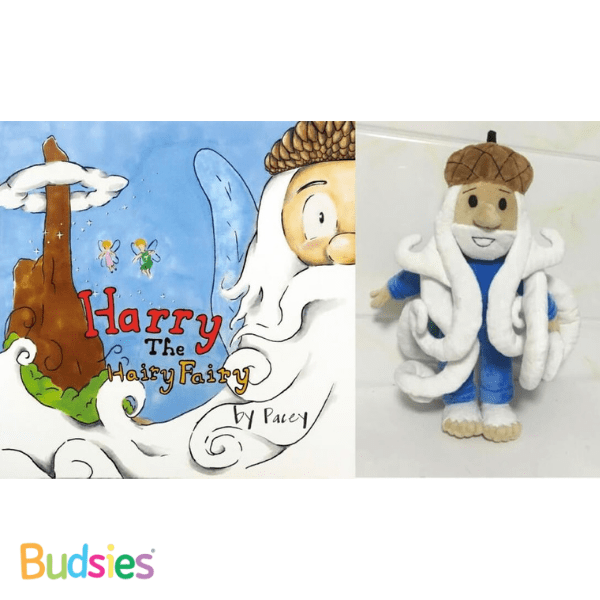 But at Budsies, making custom plush is in our DNA. 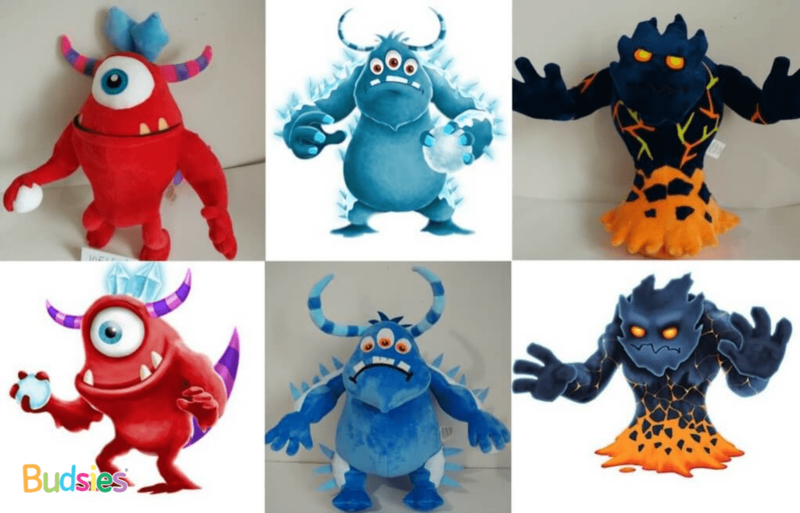 We've made over 40,000 completely custom plush designs in just the last 3 years alone. 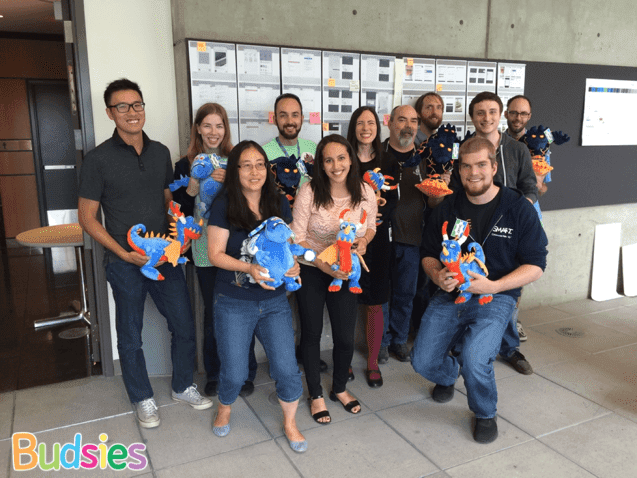 Our patent-pending processes and hands-on, local team come together to make custom plush creations what they should be: beautiful stuffed animals with zero hassle. We grow with your business and will never pressure you into more than you need. Unlike all other manufacturers rooted in mass production runs, our DNA is in on-demand custom plush. Whether you are looking to make 100 plushies for your top clients or 10,000 plushies to sell at retail, we'll give the best price, highest quality, and superior service. Guaranteed. Do you worry about delivering a great product? Don't! 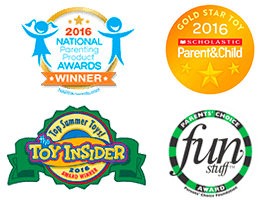 All of our custom stuffed animals are made using pre-approved super soft plush fabrics and standardized high-strength stitching techniques. Our production sites also go through an annual CPSC-accredited safety inspection. Plus, our design teams have thousands of unique designs under their belts. So whether you're going for "huggable & cute" or "stoic & fierce", we've got you covered. Is your time valuable? We think so. That's why our team is trained to seamlessly guide you through every step in the plush production process. We are headquartered in Boynton Beach, Florida and our entire company does nothing but custom plush. We're here to serve you. With our headquarters in Florida and three production facilities in China, our clients get the best of both worlds: attentive care at a fair price. Q: I don’t know if I am ready to place a full bulk order, can I still order a single piece? A: Absolutely! I would still encourage you to place your order as a bulk sample order rather than a regular Budsies plush, just in case you decide to proceed with a bulk order in the future. The price of a single piece sample order is $149.00 plus shipping and includes a Sneak Peek preview. Once your sample finishes up production, we will send you images via e-mail and you will be able to approve or reject the design (and provide feedback for any necessary changes you would like our design team to make)! By placing your single piece order as a bulk sample order, your order will automatically be saved in our system as a potential bulk order for future reference. This means that we make an extra “manufacturing sample” copy of it to have on hand, should you decide to proceed with a larger, bulk order in the future. Q: Can I still receive the bulk quantity discount on orders less than 50 pieces? A: We do require a minimum order of 50 to be considered a bulk order and receive our bulk quantity discount. If you want fewer than 50 pieces, you can place your order directly through our website here. If your order is a quantity of 10 or more, you will automatically receive a 10% discount and if your order is a quantity of 20 or more, you will automatically receive a 20% discount! This discount will be automatically applied to your order during check-out. Q: What is your current estimated production time on a sample order and on a bulk order? A: We understand your projects are important to you! They are super important to us too and we strive to meet your deadlines. However, estimated production time can vary slightly based on availability of fabrics and material, as well as the complexity of the design. Our current window on bulk sample orders is about 4 weeks. On the full bulk order, estimated production time is dependent on quantity ordered (and again, can vary). You will also receive more precise information about estimated production time once we start working on your bulk order. At that time, we’ll have a better idea of how long it will take to get certain fabrics in and the length of time needed for actual production of your particular order. Please note, estimated production times on bulk orders are IN ADDITION TO the estimated production time on your sample order. Q: Do you offer expedited shipping options on my sample order or bulk order? A: We do our best to get all of our sample and bulk orders out to our customers as quickly as possible! Because our products are each individually designed and crafted by hand from start to finish, the process can be quite lengthy and labor intensive, as you can imagine! Because of this, we are not able to offer expedited shipping options on sample orders or bulk orders. We pride ourselves in our work and want to make sure each and every plushie gets the special attention it deserves! Q: Can I choose to receive my sample in person before moving into bulk production? A: You can absolutely choose to receive your sample in person. However, if you choose to continue with your bulk order by approving your Sneak Peek photos (sent to you via e-mail), the cost of your sample order will be applied toward your overall total on your bulk order (so you’ll get that money back)! Yay! Q: Can you do a bulk order of a celebrity or a character from a T.V. show? A: Probably not, unless you own the trademark or license. Due to potential violation of trademark and copyright restrictions, we likely can’t turn celebrities or exact characters from T.V. shows or movies into plushies. However, if you were to draw your own characters inspired by the potentially trademarked character, then we’d be able to bring that character to life without a hitch!